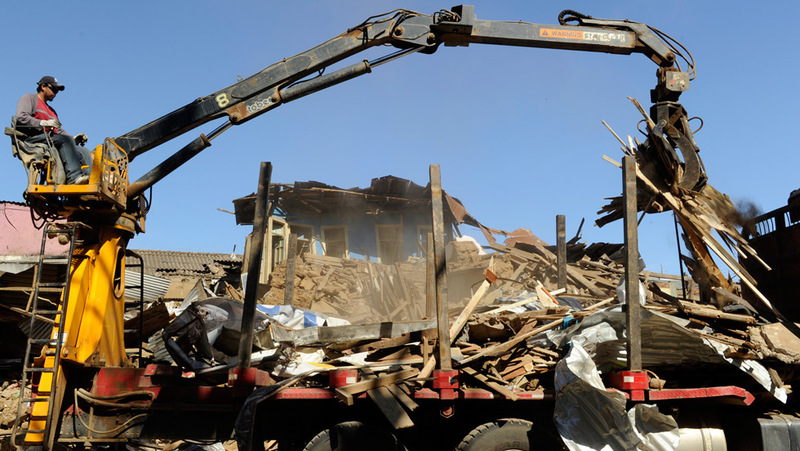 Crews remove rubble on Thursday, March 4, from a house destroyed in last week's earthquake in Constitucion, Chile. 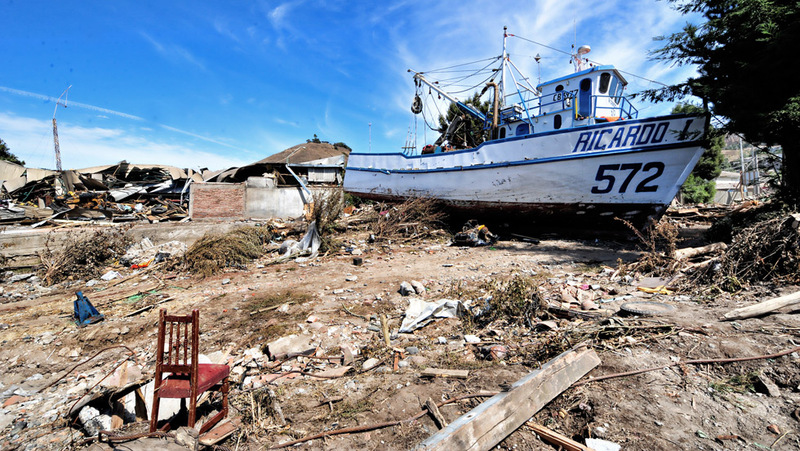 The seaside town of Constitucion was hit by a tsunami from the massive earthquake on Saturday, February 27. 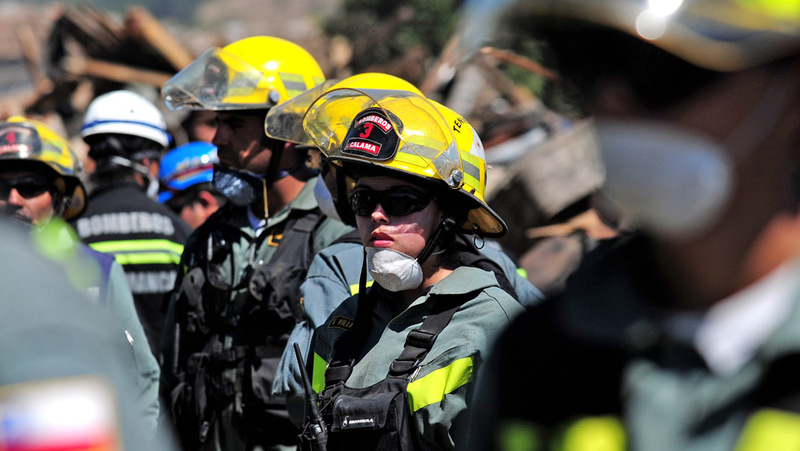 Firefighters stand by to search for bodies in Constitucion on Thursday, five days after the quake killed more than 800 people. 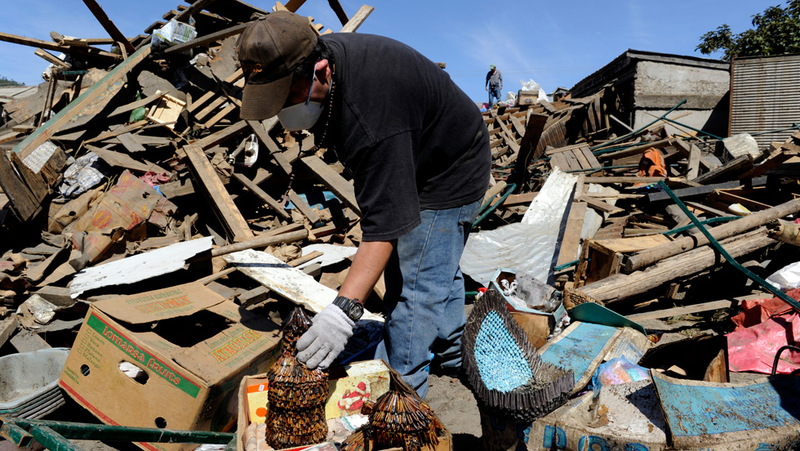 Residents search for personal belongings in the rubble of their demolished homes in Constitucion. 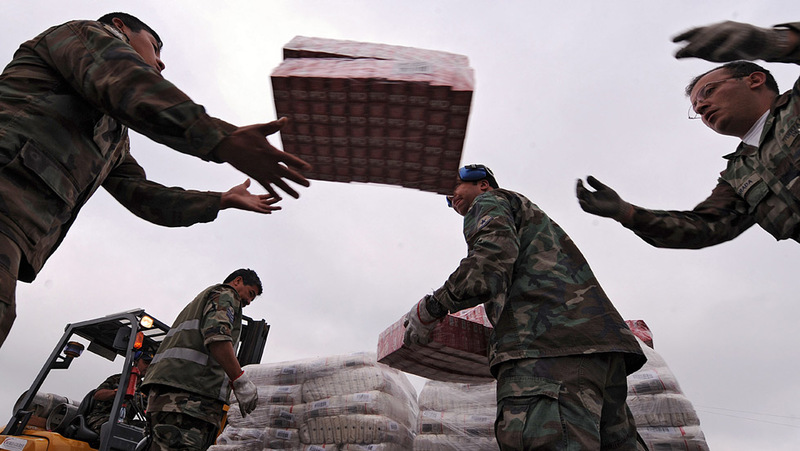 Soldiers unload humanitarian aid at Concepcion's airport. The priority remains the needs of those affected, followed by reconstruction efforts, Chilean President Michelle Bachelet said Thursday. 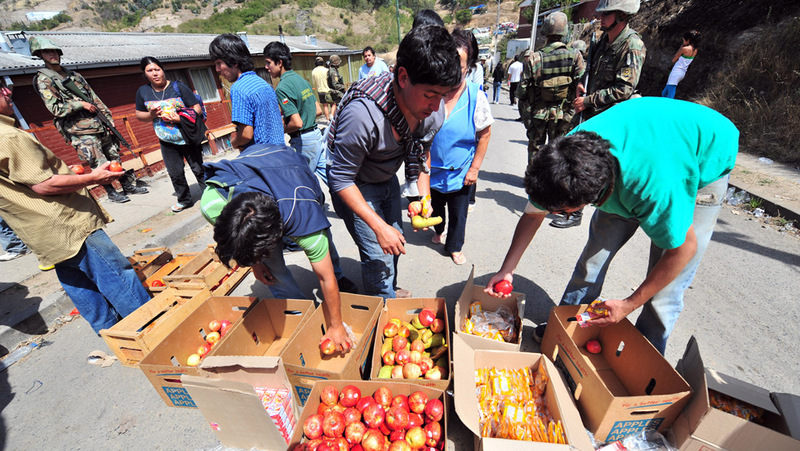 Food is distributed to locals in Constitucion. Officials said they distributed 3,500 aid packages on Wednesday, March 3. 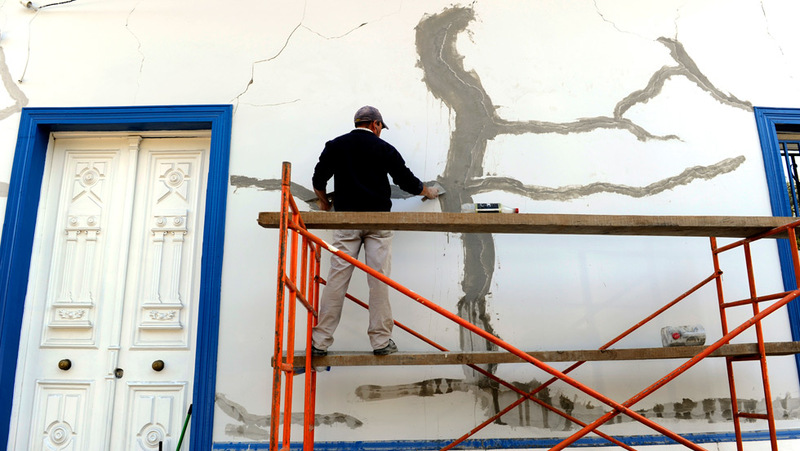 A man repairs a damaged wall in Linares, Chile, on Wednesday. Since Saturday's earthquake, the region has suffered more than 120 aftershocks of 5.0 magnitude or greater, according to the USGS. 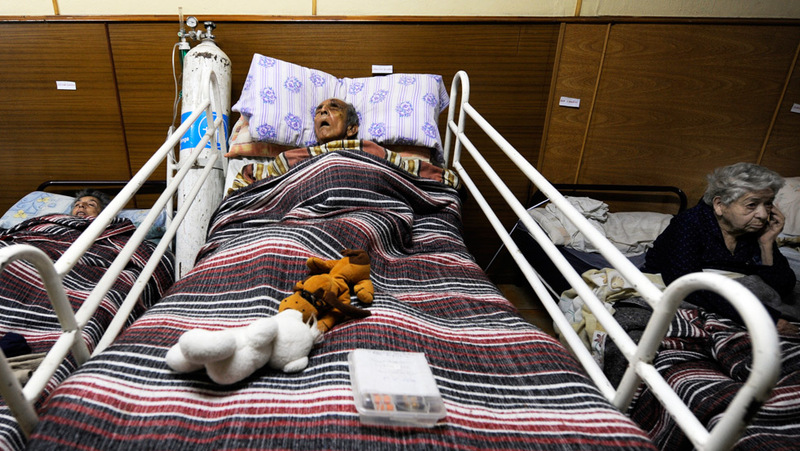 Chilean elders rest in an improvised dormitory at Kolping Hotel on Wednesday in Linares. The Las Rosas home they lived in was destroyed by Saturday's earthquake.